GREAT NEW PRICE for this amazing TURNKEY Condo in highly desirable Burton Hills with stunning views! 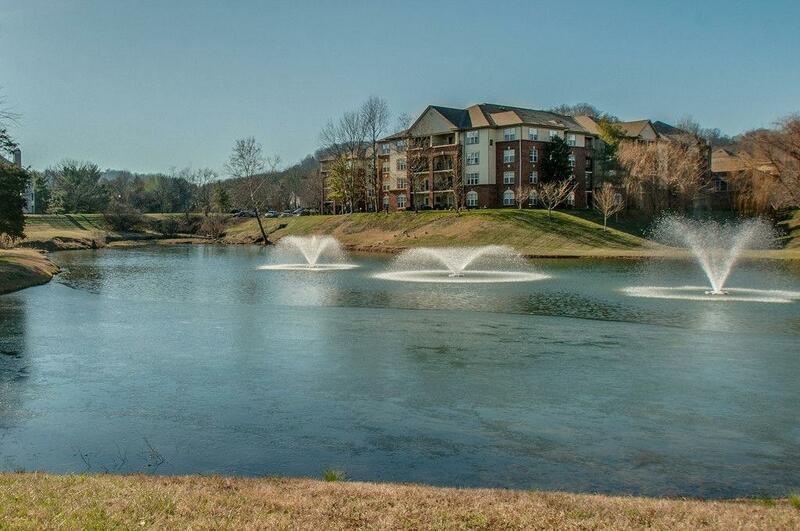 Relax on the balcony overlooking the beautiful pond! Great views AND granite counters in kitchen, new paint, new carpet, new exterior ceiling fan, new electrical panel in 2017, water tank replaced June 2018, HVAC less than 3 years old. Great location right by the pool! 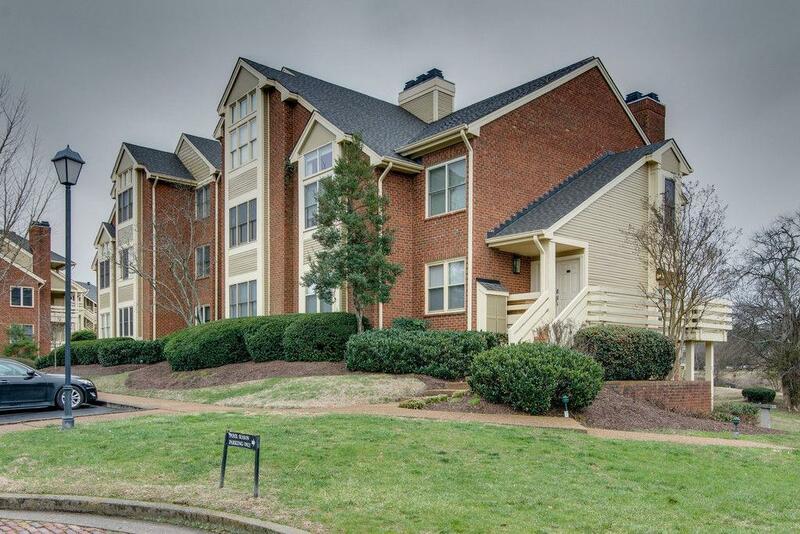 Convenienct access to Green Hills and downtown Nashville! Move right in and ENJOY!